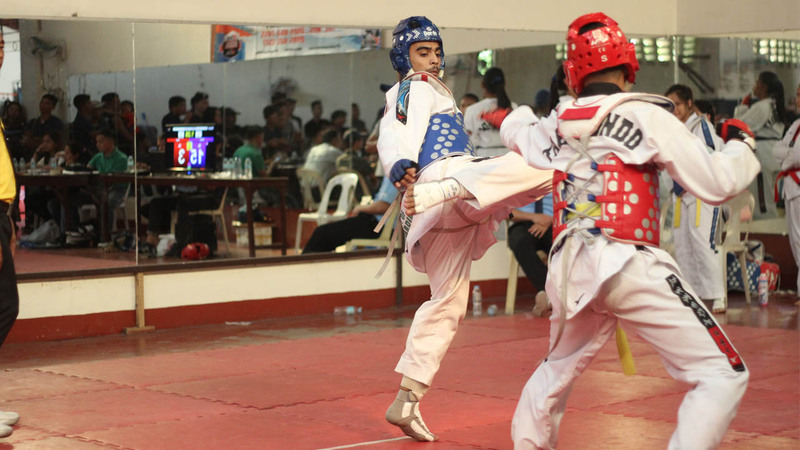 The DLSU-D Taekwondo team took home gold, silver, and bronze medals for team Cavite in the Private Schools Athletic Association (PRISAA) – Regionals Taekwondo tournament held on March 10 at Manuel S. Enverga University Foundation. 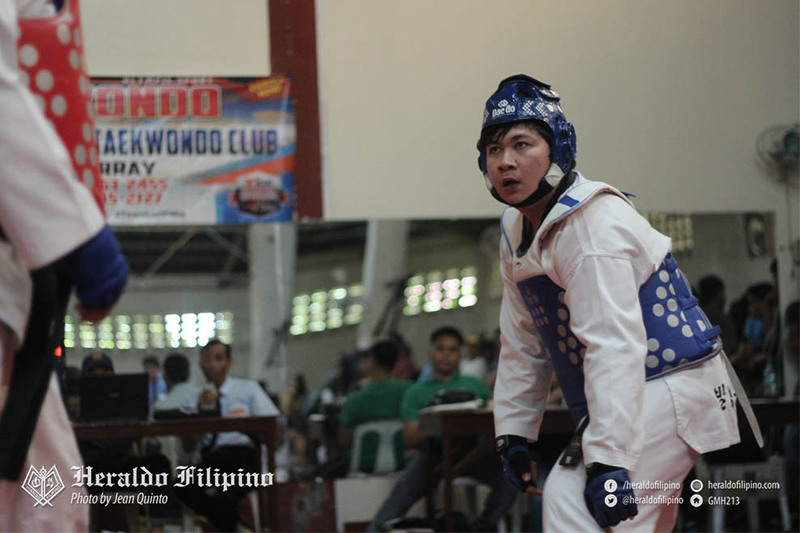 Grabbing the lone gold medal in senior men’s round for the Cavite province, Patriot Muhamma Sajawal Waheed overpowered Batangas’ Victor Cabacis in the bantamweight division. 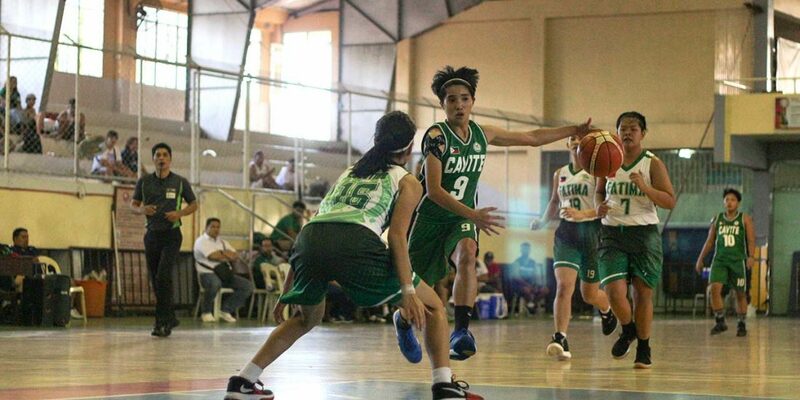 Waheed also booked a ticket to Bohol to represent Region 4-A in the upcoming PRISAA- Nationals this April. 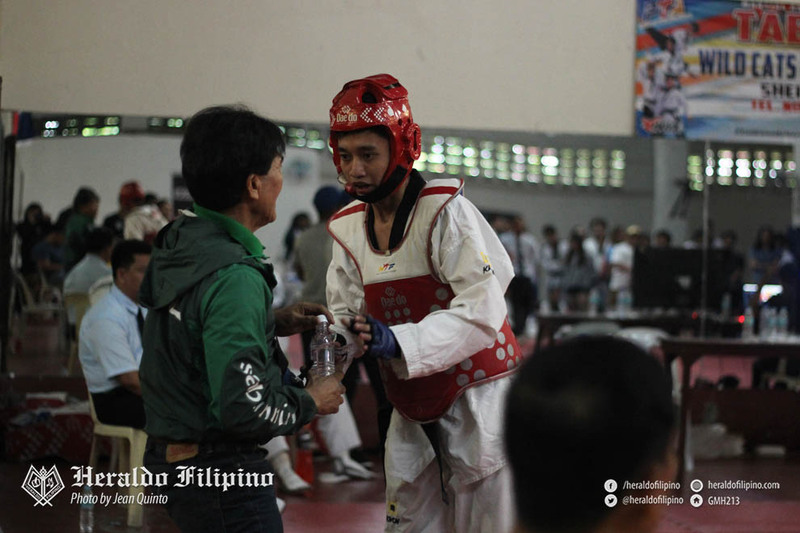 Falling short for gold, Marx Voltaire Basco knelt to Batangeño Ariel Abriza in the flyweight match. 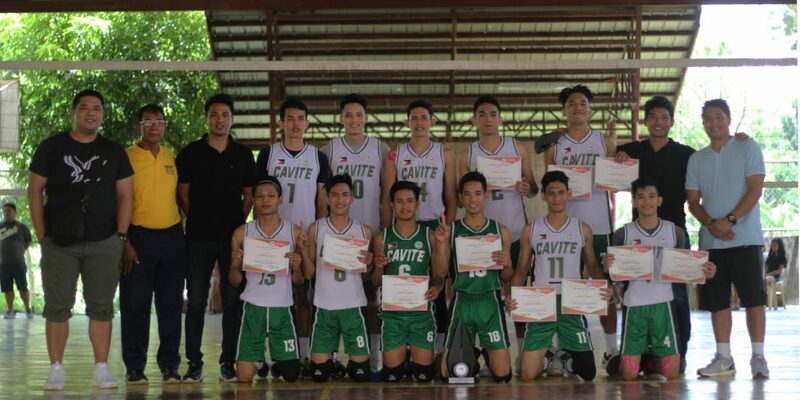 Meanwhile, heavyweight competitor Robert Dean Juntilla still finished on the podium after bagging bronze medal for team Cavite.